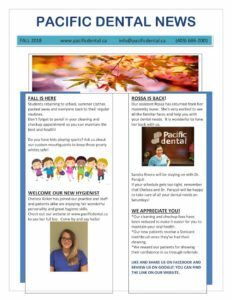 A SW Calgary Dental Clinic that can help you smile with confidence. 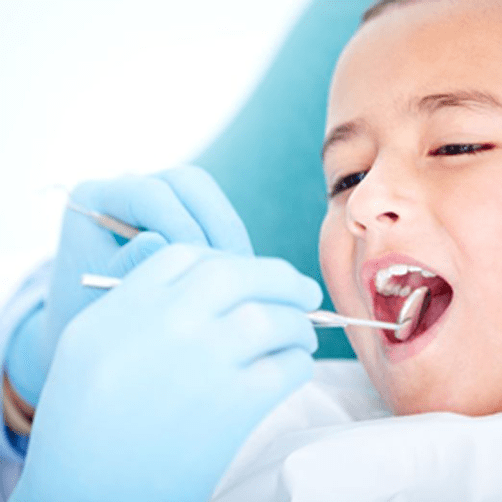 Our experienced and skilled dentists and hygienists deliver exceptional dental service. We can help you smile with confidence! 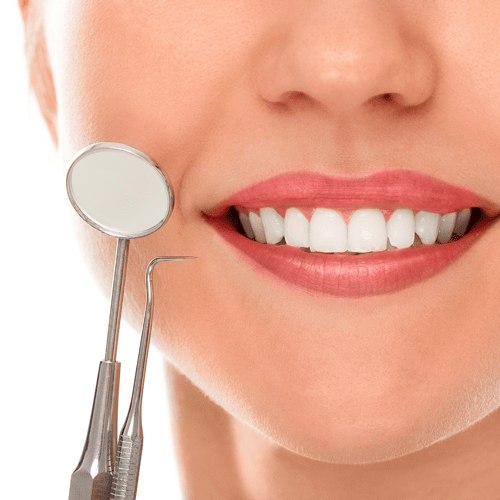 In our dental clinic, we can show you how crowns, bridges and veneers can improve the function of your bite and the radiance of your smile. 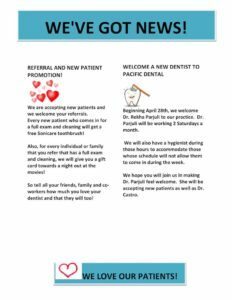 We are a family friendly SW Calgary Dental Clinic and we are looking forward to serving all your dental needs. We are conveniently located at Chinook Centre Professional Tower and we are accepting new patients. Having trouble sleeping? Snoring at night? These may be symptoms of sleep apnea. 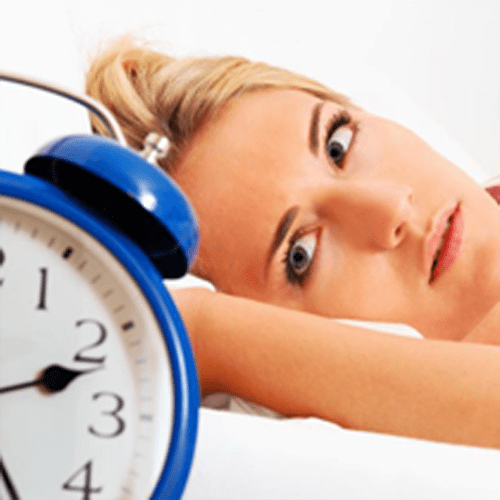 Our dentist can answer all your questions and help you find a path to a better sleep and better health.